right hand wears Kake and holds Ya. 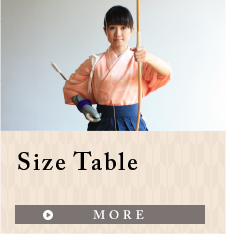 In principle, Kake is only worn on right hand in modern Kyudo. which is comparatively soft and tender. it is commonly used in Japanese martial art equipment. ●One piece of deer fawn leather can only make one Kake. ●As Leather product is easily smeared and damaged by water, please dry your Kake in the shade and also be careful not to expose it in direct sunlight. 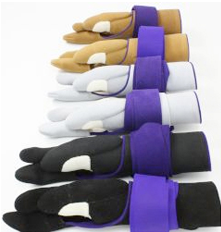 ●For safety and water-proof protection sake, please always wears shitagake (cotton glove ) under Kyudo Kake. 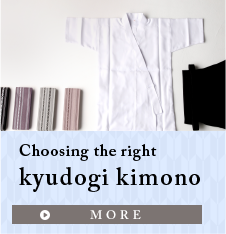 ●It is highly recommended to have several pieces of shitagake and to change them frequently while practicing Kyudo. transmit to leather Kake. Please also try to wash and clean shitagake every time after practicing Kyudo. It is better to manage with care. And we strongly suggest using white one only as a protection. Using white shitagake will allow practitioners to easily notice when it gets dirty. 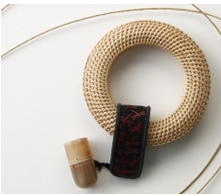 ●The best Kyudo Kake choice is custom-made. But many beginners may consider it over their budget. And the alternative is to choose a fit one from the ready-made Kake. ●When choosing a new Kake, the key point is you have to make sure the Kake’s thumb size fits well the length of your finger. That is, your thumb tip should be able to touch and feel your Kake’s thumb tip. But please also pay attention to Kake’s overall balance. ●As ready-made Kakes are all handcrafted products, the same size Kakes do not necessarily fit identically. we strongly suggest you to visit our store and choose the Kake in person. ●Please understand that size exchange or refund is NOT possible. 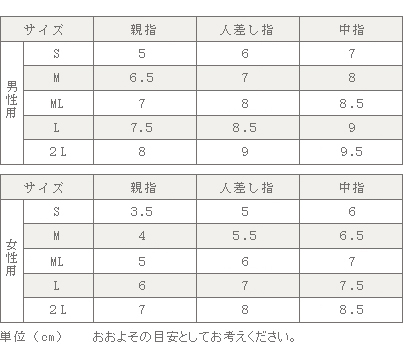 ●Please refer to the diagram and Yugake size table, measure your hand and choose a size accordingly. ●For customers who are not confident to follow the direction stated above and choose Yugake size on their own, please refer to the photo and procedures below, scan right hand and send the hand scan file to our store via email. Please read the instructions carefully and make sure all the requirements are met. 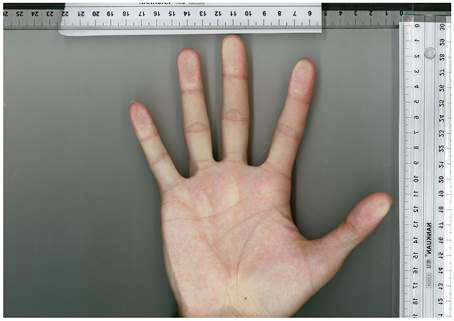 Please place two rulers when scanning your hand. Place one ruler above the hand and one on the right side (placed like L ). 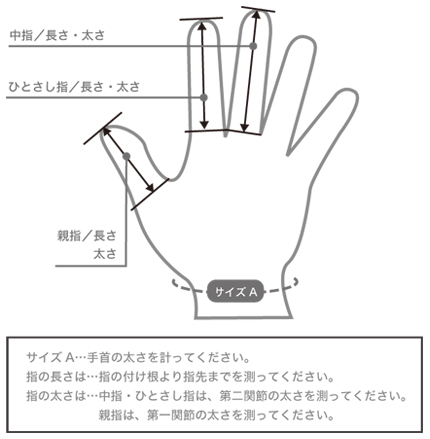 ※Please make sure the file is clear enough to see your finger and palm shape. Hand scan file in color will be preferable. there are 2 kinds of Tsuru;「Asatsuru」:Hemp string &「 Gouseitsuru」synthetic Tsuru. ●Made with natural hemp. Comparatively not so easy to be worn out or become longer. 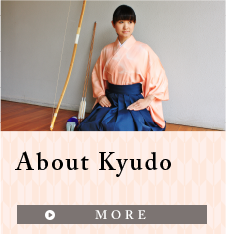 ●Having the trait of fabulous and clear sound that many Kyudo practitioners are aiming for. 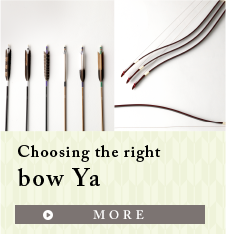 ●This string’s nature of softness puts less burden to Yumi at the instant when arrow leaves string. It is even more obvious for TakeYumi. For TakeYumi practitioners, asatsuru is a preferable choice. We strongly advise TakeYumi users to practice with asatsuru. ●Generally used by glass fiber Yumi or carbon fiber Yumi users. aramid fiber; such as Technora, Kevlar or Zylon etc. ●Wide product ranges; various kinds of synthetic fibers Tsuru perform differently. and widely used in Kyudo equipment industry. ●The nature of synthetic Tsuru is harder and more durable compared to natural asatsuru. Tsurune (sound of Tsuru) tends to be more acute and high-pitched. The Yumi's turn speed goes faster the second when hanare (arrows travels out). Thus, arrow speed is likely to be more faster. ●Some synthetic Tsuru may cause strong impact on Yumi and such an impact could damage Takeyumi(bamboo bow). 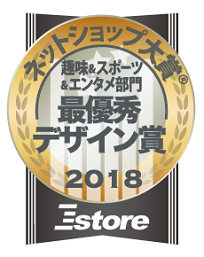 So we suggest Takeyumi users to choose synthetic Tsusu with extreme caution. Tsuru made with Zylon would be a good option.